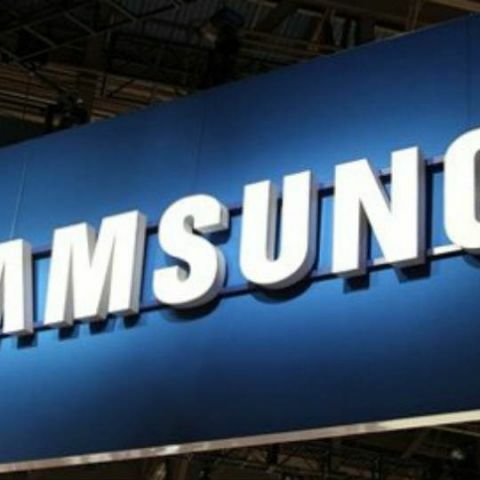 Samsung may be in talks with entertainment companies to sell its online TV service. According to a report by Bloomberg, Samsung has asked media companies the amount they would charge to carry their TV networks in an online bundle. The company may also be exploring the possibility of offering the same collection of channels on a global basis, instead of just the US. Further, the report notes that the plans are still in the early stages, and it is possible that the company may choose not to pursue the project. Samsung may not be the only one to be working on offering live TV services. Earlier this month, it was reported that YouTube may be working a live TV streaming service called Unplugged. The service would offer users cable TV channels streamed over the internet and packages may start at less than $35 (approx. Rs. 2,400). The company’s executives may have already talked with media companies, but are yet to secure any rights. The report also noted that that Apple and Samsung were already working on similar proposals, while Dish Network and Sony have already introduced them. In December last year, it was reported that YouTube was in talks with studios to license movies and TV shows. Touchpad on my laptop stopped working. ?